The Arctic Tern is one amazing bird. They are well known for their exhaustive migrations. These trips are from northern breeding grounds to the Antarctic coast for the summer and then back again six months later. They are rarely seen near land except for breeding. They nest every one to 3 years and lay only 1-2 eggs. The chicks are downy when they hatch and start to wander around on the ground and explore within 1-2 days of hatching. 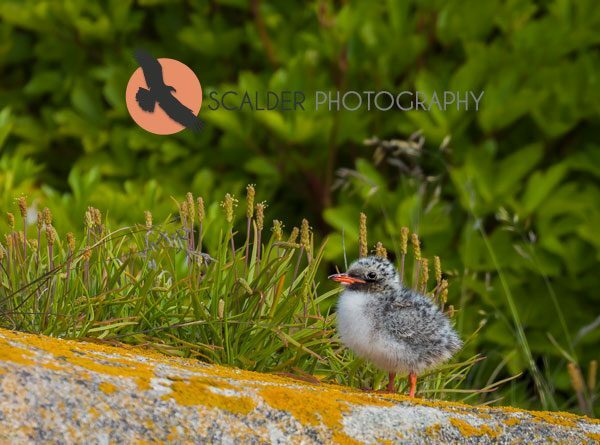 I photographed these two chicks on Machias Seal Island. These little fluff balls are probably only 1-3 days old! This entry was posted on Monday, January 28th, 2019 at 3:48 am. 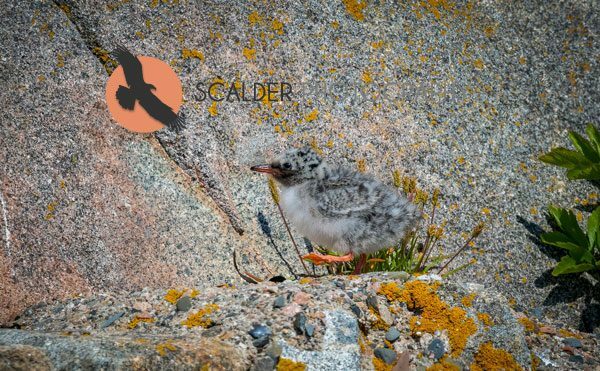 It is filed under Animals / Wildlife, New Images and tagged with Arctic Tern Chicks, Downy chicks, Machias Seal Island, scalderphotography, sterna paradise. You can follow any responses to this entry through the RSS 2.0 feed.